Searchers discovered the Crewes’ bullet-ridden bodies in the Waikato River three months after their disappearance in June 1970. The killer spared their two-year-old daughter, discovered in her cot by her grandfather five days after her parents went missing. Originally convicted of double murder in 1971, Thomas protested his innocence and appealed. A protracted legal struggle ensued, culminating in a retrial in March 1973. Despite doubts over police evidence, especially a cartridge case found in the Crewes’ garden, Thomas was convicted for a second time. Influential books by journalists Pat Booth and David Yallop contributed to the public perception that Thomas’s conviction was unjust. In December 1979 he received an official pardon after nine years in jail. In 1980 a Royal Commission concluded that police had committed ‘an unspeakable outrage’ by planting the cartridge case that had been key to the original conviction. Thomas received $950,000 (equivalent to $4.5 million today) in compensation. 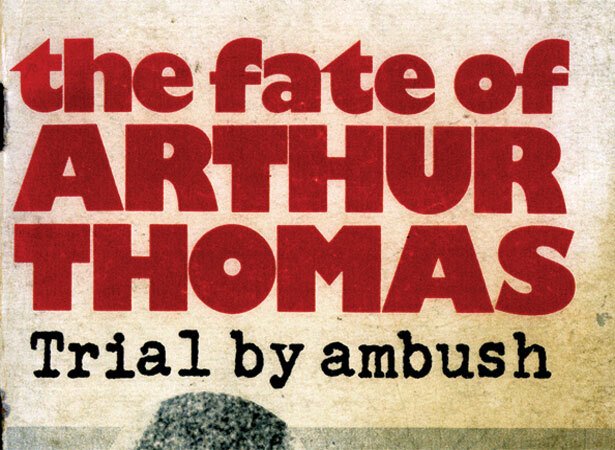 We have 3 biographies, 5 articles, 1 comment related to Arthur Allan Thomas convicted of Crewe murders – again . I believe i know who was involved as Arthur Allan Thomas was set up. He was known to members of my extended family. I would like to contact Arthur and talk to him first. Can you give me his contact details to call him. I have recently uncovered files of a woman who could be my birth mother her death was in 1971 in NZ. I dont believe this was a suicide.